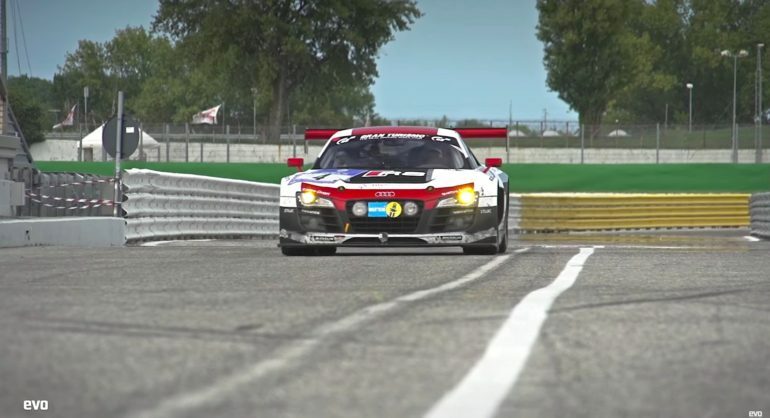 Is Audi R8 GT3 Has The Best Sound Ever From Audi? 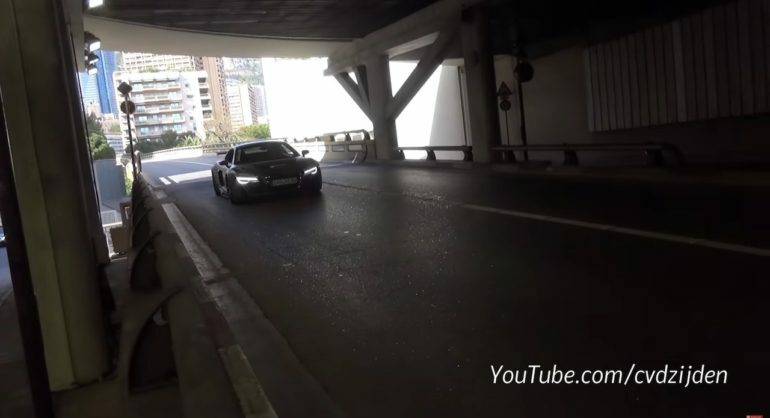 630 Horsepower Audi R8 V10 With Zero Manners Driver? 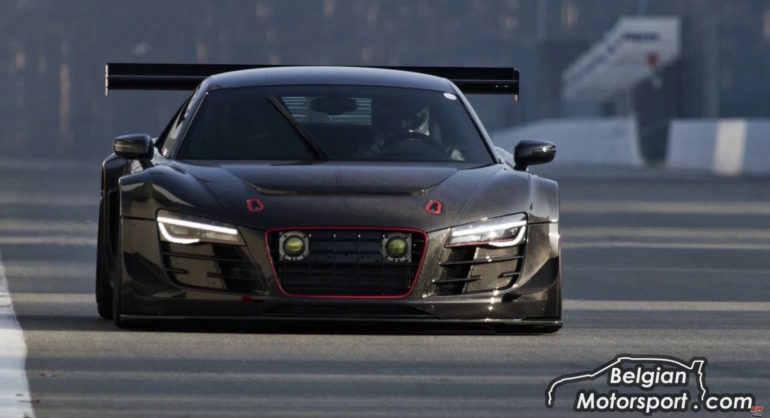 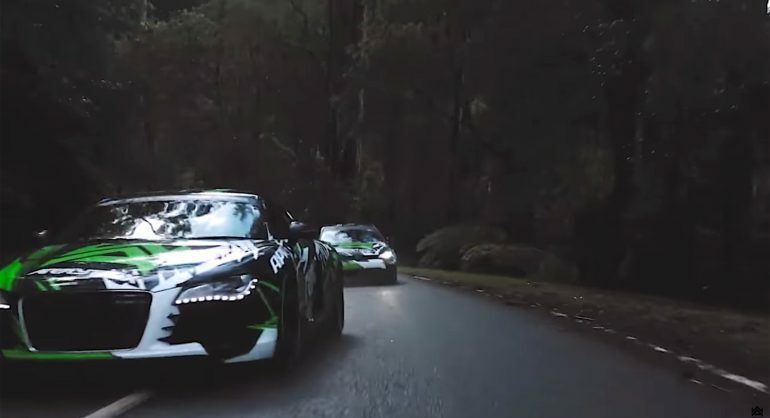 Two super fast cars in one video and both with Armytrix Valvetronic Exhaust System. 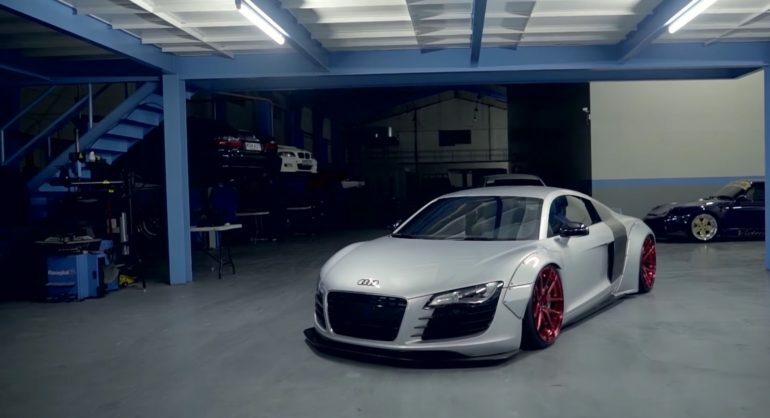 It sounds so good.